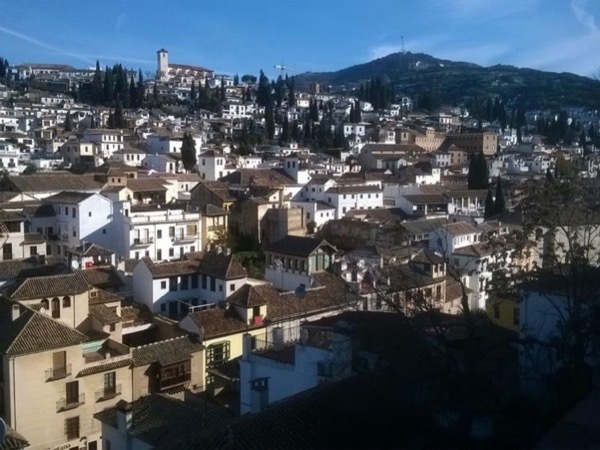 Local Private Tour Guide | Granada, Spain | Axel R.
Hi, I am Axel, a native German, living in Granada for 30 years now. 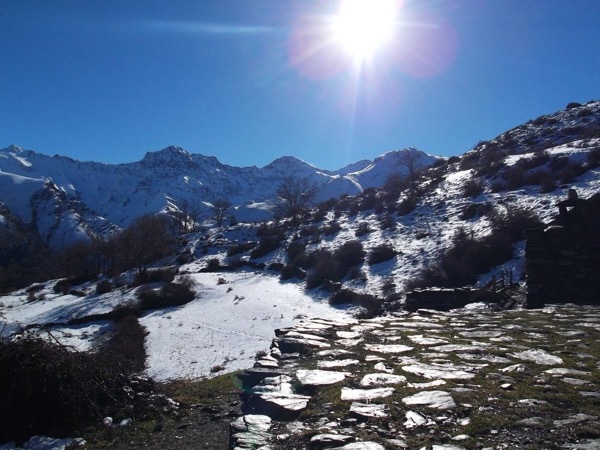 Actually I live in a small village 13 km from Granada in the foothills of Sierra Nevada, with my family. After 5 years of Arts studies in Granada city we settled at this peaceful place. I have been working as house restaurateur for years, renting out the products of this to tourists. We have had hundreds of guests throughout the last years and that is, how I came to appreciate contact with people of different cultures from all over the world. I love to see when people feel well and happy, and the work of a tourist guide has given me many chances to experience this. Our tours are thus not that much aiming to give you a big ammount of information (although we can bang your head with historical details if you wish to), but rather to make you experience a bit of that charming ambience that you can breathe in Andalusia. If you have time, I would be glad to invite you to our beautiful house to have a tea or a coffee with sweets, so you might understand what made us decide to stay here so many years ago. Let us know about your special wishes and we will do our best to make them come true and make you feel comfortable. Alex led an outstanding tour of Granada. He has lived and worked in the area for years, and has extensive experience in both Granada history and Granada life today. He picked us up at our hotel at the Alhambra, and we had a very nice walking tour of the Old City, the Jewish and Moorish areas, the old Gypsy and "cave" house areas. The tour flowed really well, and that allowed him to tell a really informative historical story. Alex is very personable and is English fluent. We highly recommend Alex. Diploma in Arts History and Ceramics from Official Arts School Granada. Architectural restaurateur of antique buildings. 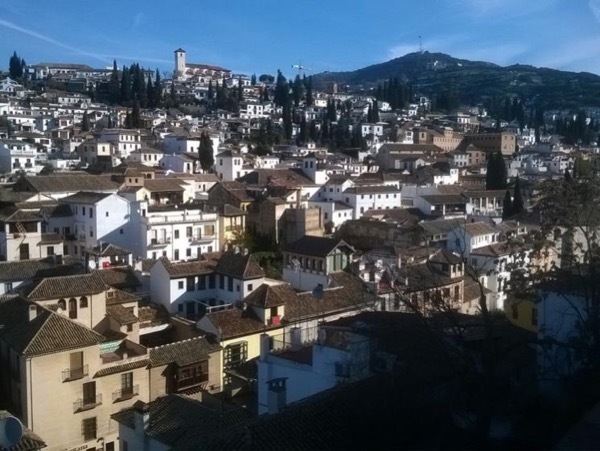 Living in Granada since 30 years. Worked as tour guide at the Granada Flamenco caves. Now running a guesthouse in a small village outside Granada (Fundalucia Guesthouse).